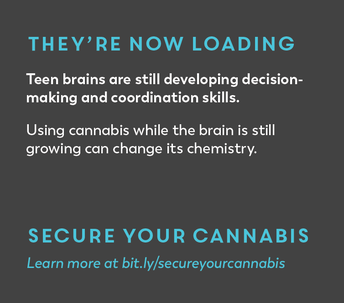 Our mission is connecting and supporting communities to build resilience and prevent youth substance use. 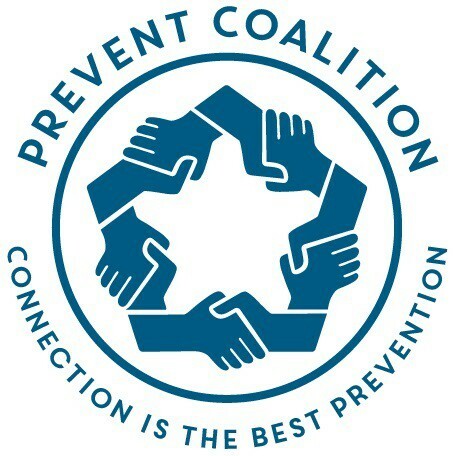 Subscribe for monthly newsletters with coalition updates, latest educational research, prevention science and opportunities to connect with your community. Visit www.PreventCoalition.org for a full set of events, resources, policies, partnerships and more. 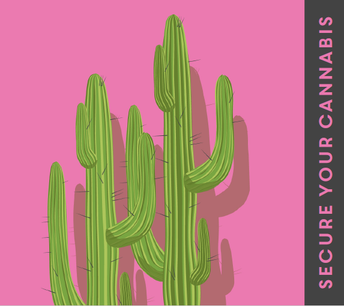 Prevent Coalition partnered with cannabis retailers, prevention coalitions in the southwest region and community organizations like Washington State University, Cascadia Tech Academy and Southwest Washington Accountable Communities of Health to develop a point of purchase campaign called Secure Your Cannabis. 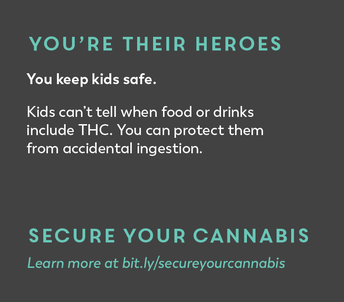 The committee guiding this project developed reminder cards to distribute to all customers who purchase cannabis at select Southwest Washington retailers encouraging customers to secure their products and talk with youth about substances. 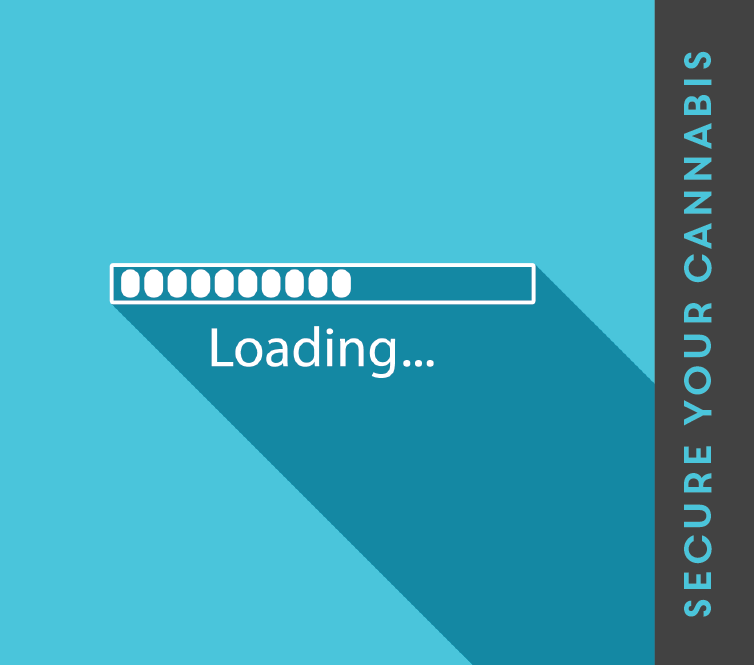 High End Market Place, cannabis retailer, was involved in the design and implementation process. 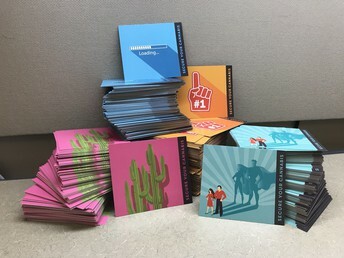 High End Market Place helped select the design, articulate the message and was the first retailer not only willing but excited to distribute the point of purchase cards. Prevent Coalition is preparing for a pilot launch at High End Market Place on April 20th or 4/20, a date often associated with cannabis use. 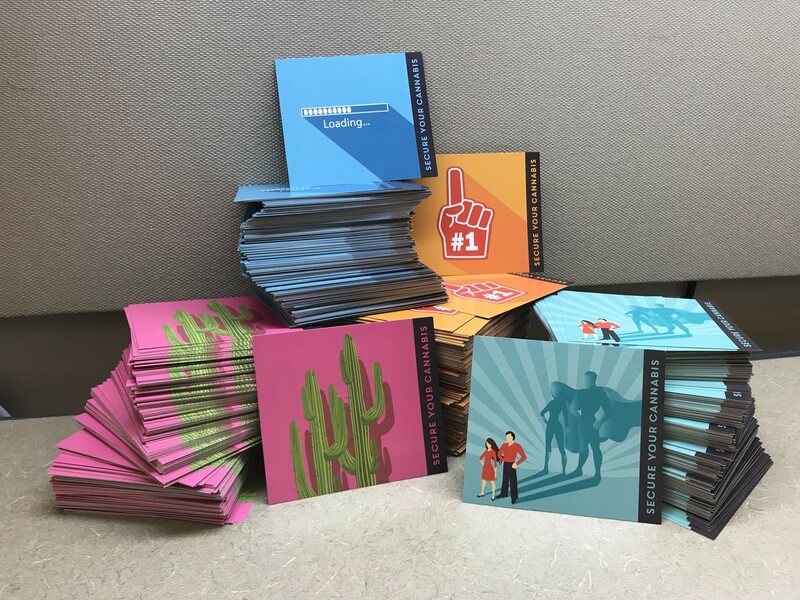 During the launch, project representatives will gather feedback from customers using an IRB approved design survey before finalizing design and officially launching the cards at multiple locations across Clark, Klickitat and Skamania counties. 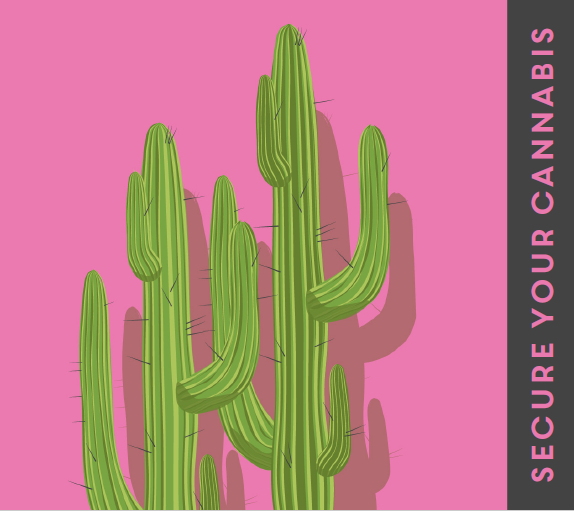 After the pilot launch, Secure Your Cannabis cards will also be distributed to all three The Herbery NW retail locations in Clark County. The Herbery NW met with Prevent early April to share strategies, new ideas and partner on this project. Click to visit the website. Out of reach, out of sight, labeled right and sealed up tight. 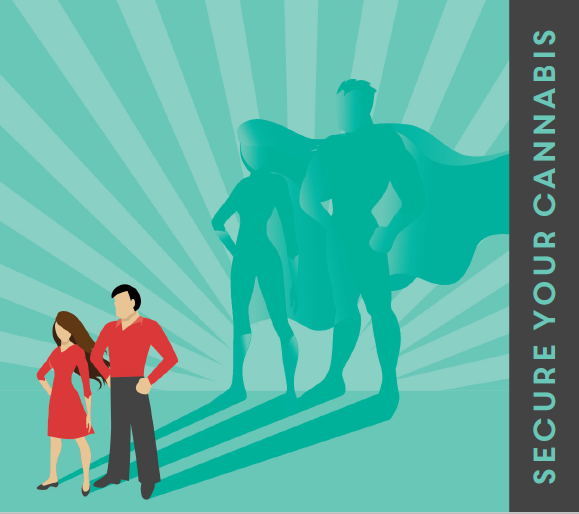 With guidance from our multiple partners, Prevent developed a shared website at http://bit.ly/secureyourcannabis. 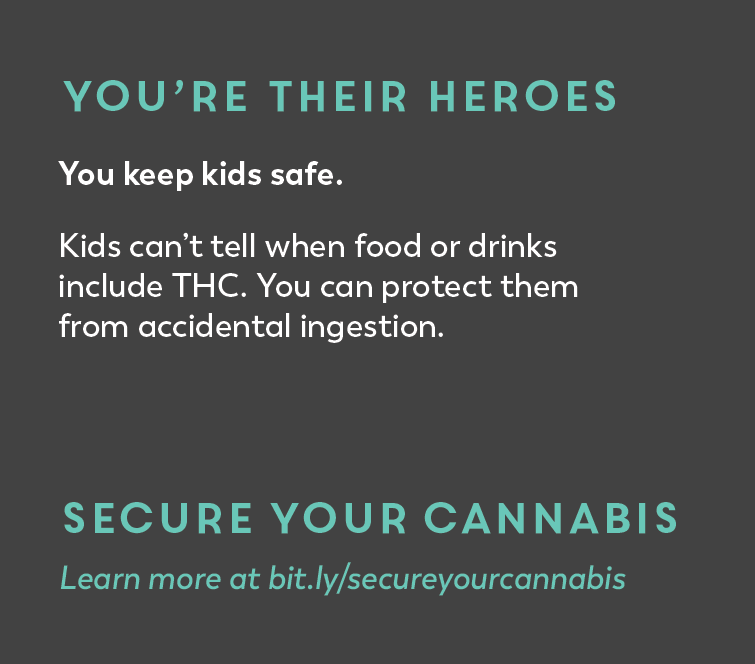 The Secure Your Cannabis website outlines the campaign, offers tools for talking to youth about cannabis, describes cannabis laws in Washington and provides materials other organizations can download to implement point of purchase projects in their own communities. The project committee wanted something friendly, connection-based, short and to the point, non-judgmental and focused on youth. The committee desired something eye-catching, playful and colorful and something that didn't look like your traditional health-messaging brochure. The committee agreed on a set of cards that were small and could be displayed on a counter or placed in consumer shopping bags pre-purchase. 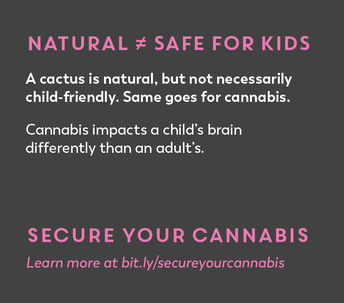 Additionally, the committee developed a list of signposts describing cannabis retailers that go above and beyond in protecting youth from the potential harms of youth cannabis use. Lastly, the committee wanted everything we did documented and posted online for other communities to use/adapt/borrow, establishing a sense of shared ownership and sustainability. Schools in our community offer a youth survey called Healthy Youth Survey (www.askHYS.net). 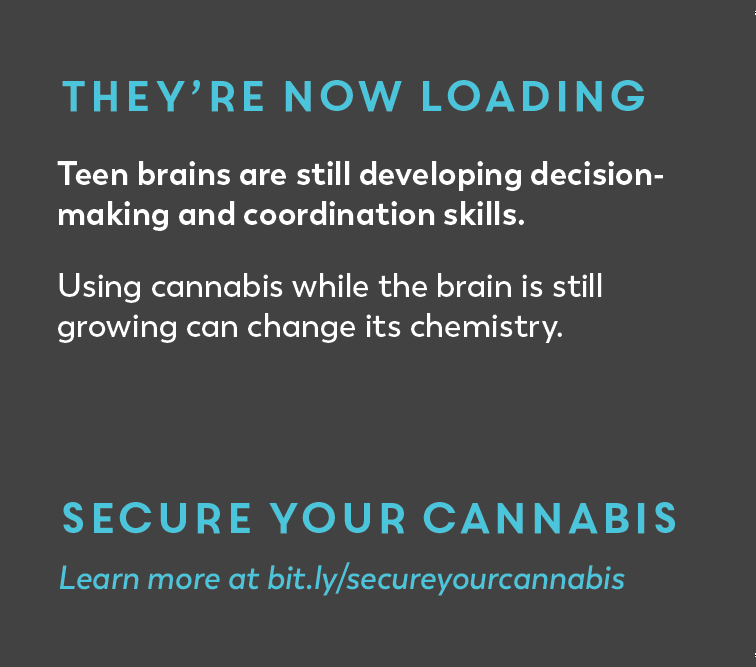 Between 2016 and 2018 most youth reported ease of access to cannabis, most were obtaining it from their friends and some from their parents with/without their permission, most youth reported low perception of harm and although most parents talked with their youth about not using cannabis we would like the number of conversations between youth and trusted adults to increase. 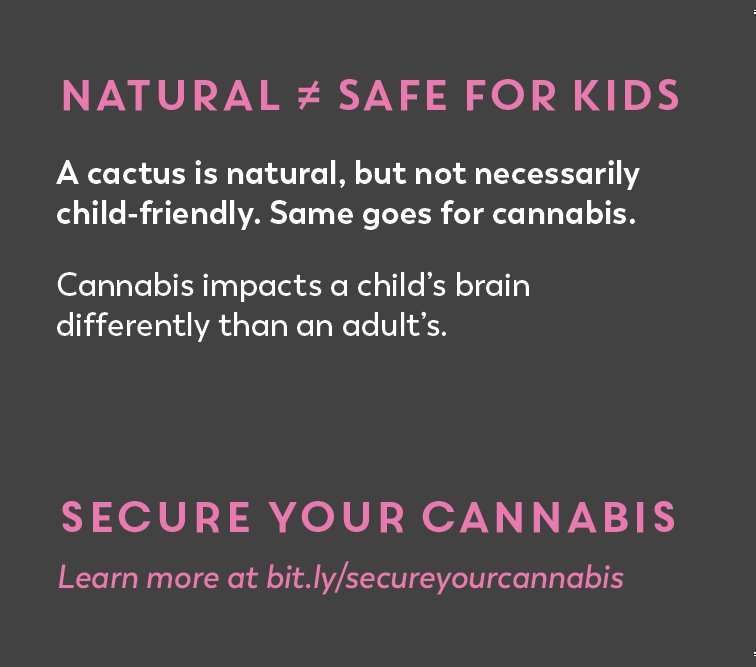 We're looking for more retailers to join our efforts and distribute cards. 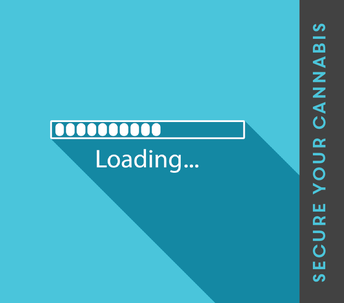 For more information about Secure Your Cannabis or if you want printed cards for your cannabis retailer contact Christopher Belisle, Coordinator at Christopher.belisle@esd112.org. Click to visit the web page. Thank you to our amazing community partners and retailers for making this idea come to life.